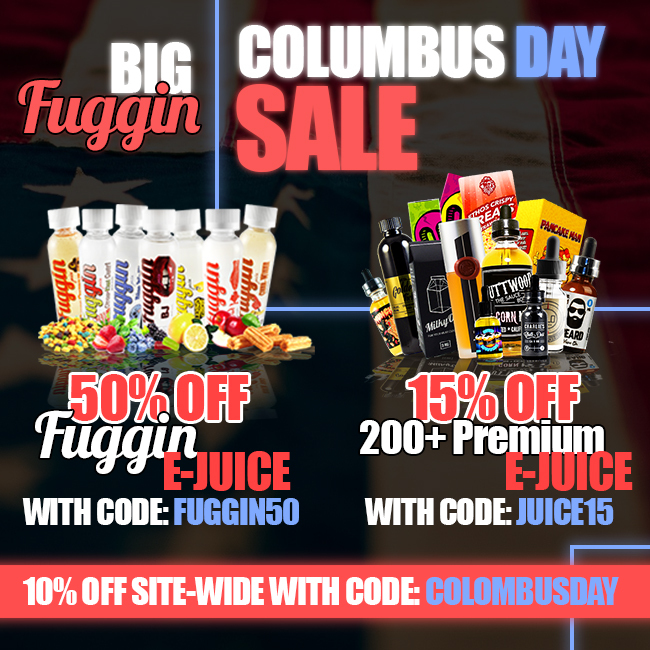 Fugginvapor is running a pretty extensive Columbus Day sale. They are running FIVE different coupon codes. I’m going to boil it down to the best deal on the site. All their juice is $12.50 for 120ml – plain and simple. I have been pimping their juice now for a few months and the reviews are good. UD Goblin Mini V3 is a rebuildable tank atomizer. It comes with two 16mm velocity RBA decks: the velocity deck for dual coils and the side velocity deck for single big coil installation. The bottom block attached on the advanced airflow system can effectively avoid condensation and make the tank stay clean after longtime usage. Plus, the patented chimney design gives you great flavor and an anti-spit experience. The unique exterior design and advanced temperature control technology make it stand out from others. In addition to the magnetic back cover which matches well with the body, the high power output of 200W will make you own a wonderful vaping experience. A flash sale is going on at Vaporbeast! Everything including clearance and the deal of the day is 15% off. Get over there and save big! Check it out! 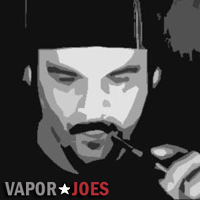 I have no idea whats up with Vapage but…. For years the Vapage flagship mod was the Vmod. It’s a spuonker and has stood the test of time. 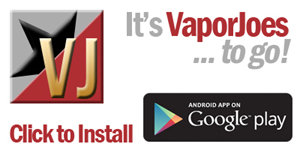 Right now Vapage is almost giving them away at just $15.00 ea. That’s right.. $15! they normally go for about $75.00. If you were ever considering trying squonking or want another spuonking device – check out the Vmod. Lightning Vapes is having a 30% off sale on all their wire. Their wire is already super cheap so this sale makes it a complete steal! Stock up on your favorite wire today and work on all those crazy builds. This is the limited Stainless Steel edition.. 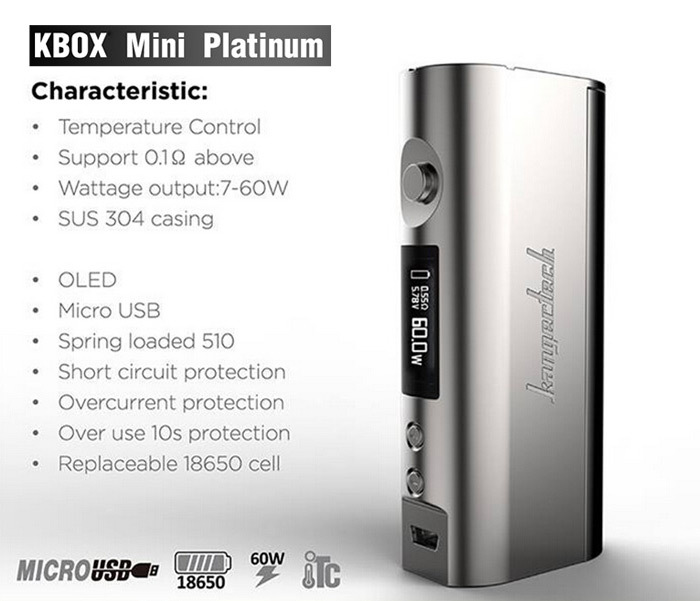 The Kbox Mini Platinum is an upgrade to the best starter kit Kanger has ever put out, the Subox Mini Kit. 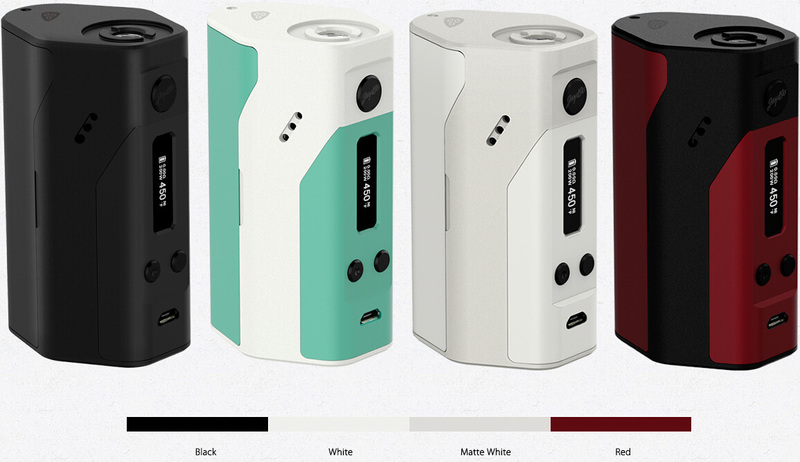 Kanger listened to your suggestions and took what made the Subox a home run, and then improved on it. The Kbox Mini features a Temperature Control mode for those that like to be able to adjust the heat output from their coils. It also now has an extra ten watts of power and can fire as low as 0.1 ohms in both modes. The Kbox Mini is an excellent choice for those looking to upgrade their current Subox or are looking for a premium Box Mod. The Council of Vapor Wraith 80W Squonker Kit is a squonk-ready platform that integrates a proprietary chipset driven by a single 18650 battery to output 80W of power. Its atomizer is the perfect accompaniment for the kit, utilizing the trendsetting two-post build deck, adjustable airflow control ring, turbine curved drip tip, and a hollow center pin for squonk capability. It has an enormous 5ml capacity and includes the dynamic Wraith atomizer that brings the dripping experience to an entirely new level. There are an innovative platform with high-performance capability and striking visual prowess available for this kit, which makes this device perfect for an RDA experience with high level of efficiency and usability. 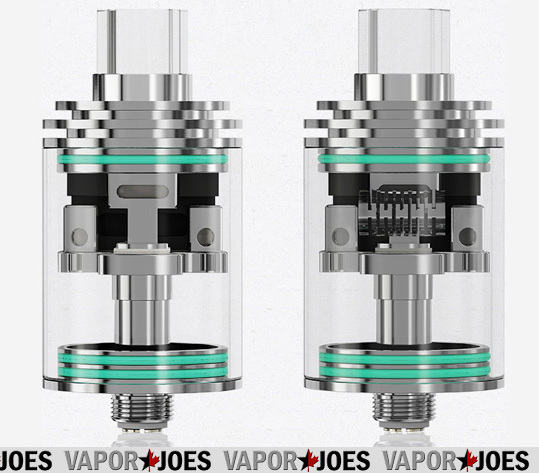 Theorem Atomizer, Designed by JayBo, Inspired by SMM, is Wismec’s first Drip Tank Hybrid featuring the new and exciting Stainless Steel NotchCoil. This Atomizer is the first to utilize an Open Wicking System, a combined Top Airflow Juice Plug and a Solid Leakproof Sleeve Design. Removing the glass sleeve from the deck exposes the build area making it completely accessible and easy to install both cotton and coils. Removing the Top Airflow Cap simultaneously exposes the fill port, allowing the user to easily refill the Atomizer without alerting their airflow settings. 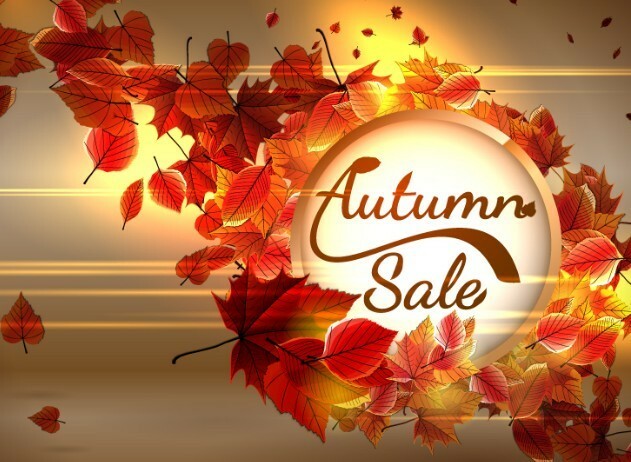 CSVAPE is having a fall clearance sale. They have juice, tanks, rda’s, and some mods. I have no idea how long this sale will last, so check it out and save big! 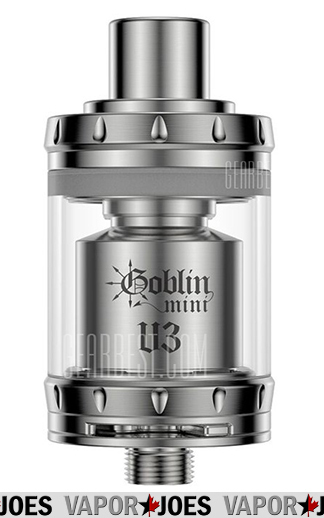 The Subtank uses the new sub-ohm OCC (Organic Cotton Coil) coils. The Organic Cotton Coils are made with Japanese Cotton, have a unique square shape and are said to have a longer life span, a larger heating section, and a purer taste! The sub-ohm Coil provides incredible vapor production and flavor! Fasttech is celebrating autumn for two days. This sale is for 10% off site wide. Fasttech already has some great low prices – so this is just the icing on the cake. If you were building a shopping cart – now would be the time to push that button!